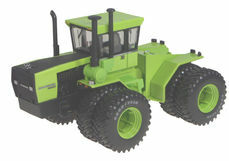 STEIGER PANTHER 325 Series 4 TRACTOR w/ duals limited avail. 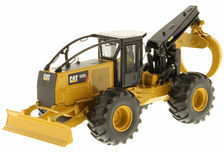 Collector Models is your on-line supplier of quality farm toys in Australia. 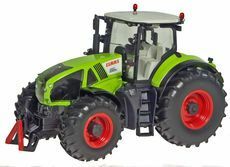 We have farm toys from all of the famous makes such as Case, IH, John Deere, New Holland, Fordson, Massey Ferguson, Fendt, Claas, Deutz, Caterpillar, JCB, Komatsu, Mack, Kenworth and dozens more. 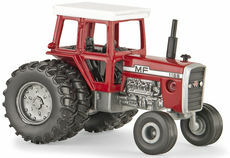 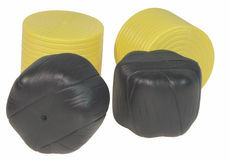 They range in size from tiny 1/87 (HO) scale through 1/64, 1/50, 1/32, 1/25 and 1/16 scales to larger ride on pedal tractors. 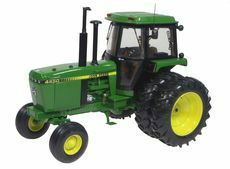 These are made by some of the worlds most famous manufacturers of farm toys such as Ertl, Universal Hobbies, Siku, Joal, Bruder, Britains, Drake Collectibles, Highway Replicas, First Gear, Diecast Masters, NZG, Wilesco and many others. 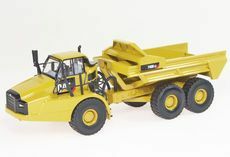 We can supply your every need for tractor and implement models; construction, earthmoving, forestry and mining equipment models; truck models; working steam models; farm animals and figurines, farm buildings and accessories too. 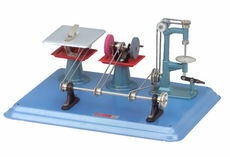 We have flexible delivery options available: you can visit our store at 710 Wilson St. Ballarat Victoria to select your models in person, and we ship anywhere in Australia and most countries throughout the world using our efficient mail order service for your convenience.